storage facilities across the water supply system. from 500 liters to 3.0 Million liters in a single tank. 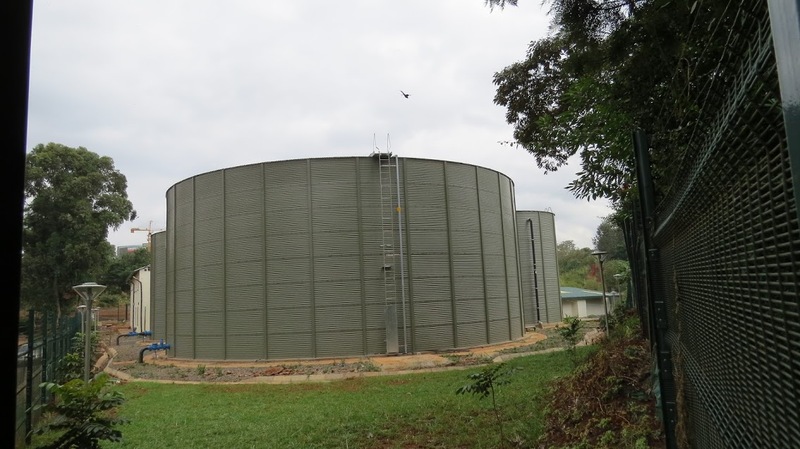 Our water storage products have guarantees of up to 30 years! dependent on volume of storage and liquid to be stored.